Is Google TV just another TV-Box? I am not sure to share all the hype around the Google TV, and there is still people out there that does not see why Google TV is so great. For me, Google TV is that great product Microsoft was not able to bring to the market with its Web TV, but that’s about it, just another box. Of course it will be a great box if you consider that the bandwidth is now much better that allows better video streaming (even in HD). 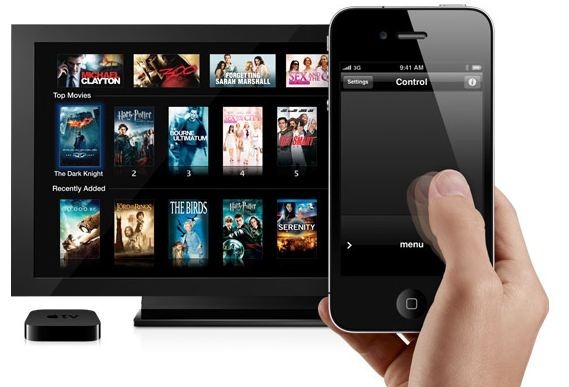 With all this new apps as the one found in the iPhone AppStore, I am sure Google TV will be a great product. But is Google really changing the rules of the industry? In my opinion it isn’t, just as Apple TV didn’t either (reason why Apple decided to call the whole project “just a hobby”). It’s the same internet after all. 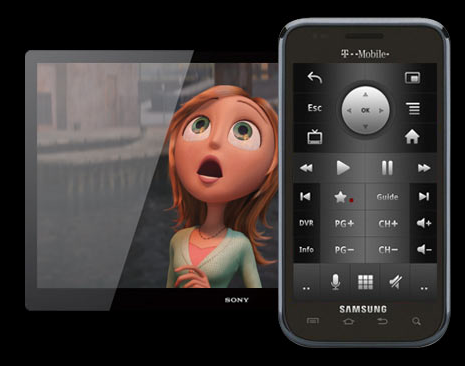 Google is bringing with Google TV just more internet to your TV. The internet you already had in your laptop or mobile phone. Google just links your current cable subscriptions (ie. iDish), your current paid content on demand (Amazon) and other subscription via close platforms like Hulu, Facebook, Twitter, etc. all in a box (or TV if you buy a new TV with Google TV included). That’s it. I see a great product, not a revolution. Designed by techies for techies. 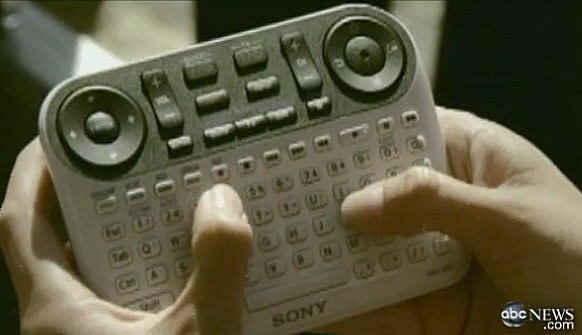 It really shocked me when I first saw the Google TV remotes made by Sony and Logitech. 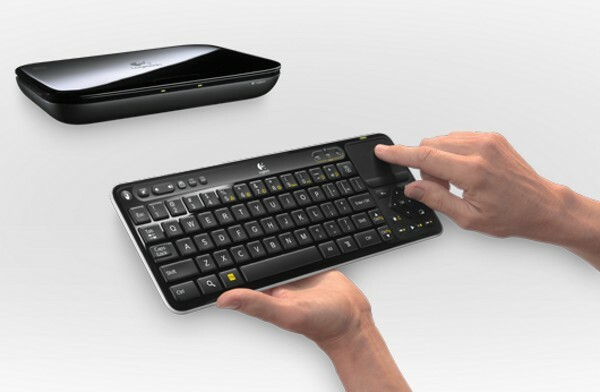 How do they plan to bring Google TV to mainstream with these? Shouldn’t Google TV make life easier? This can’t be right… Here I can only cry out loud “Apple, please help!! 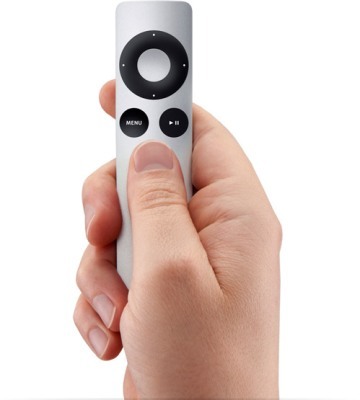 !” Yes, even though Apple TV is far away to be game changer of the TV industry, they at least know how to keep things simple than even my grandma is able to play with it. So, I guess I am only worried that Google TV will be so complicated to set up and uncomfortable to use, that it will never gain the market leadership expected vs the other tv-boxes available in the market. Prices! The first known prices for Google TV are just outrageous! ($299 vs the $99 for an Apple TV, Roku and Boxee) and this not including the TV-Keyboard. I don’t know if Google will finally be able to earn some profits from non-online search related revenues, or the TV/Box manufacturers have just got crazy when defining the pricing strategy. I mean, this is not an Apple product where you are used to pay premiums for. If Google TV is aimed to revolutionize TV and therefore conquer mainstream, then why the high prices? I am definitively not skeptic of the Google TV, I just think Google TV is not killing the subscriptions with the cable networks or your apps subscriptions (Hulu, etc) and it is only about getting a new box. And this is by far not the revolution of the TV industry I was expecting, at least not yet…we will see. You are currently browsing entries tagged with Google at Guerson Meyer's Blog.